David Hu has learned that the field of sales and marketing is moving fast and isn’t likely to slow down. 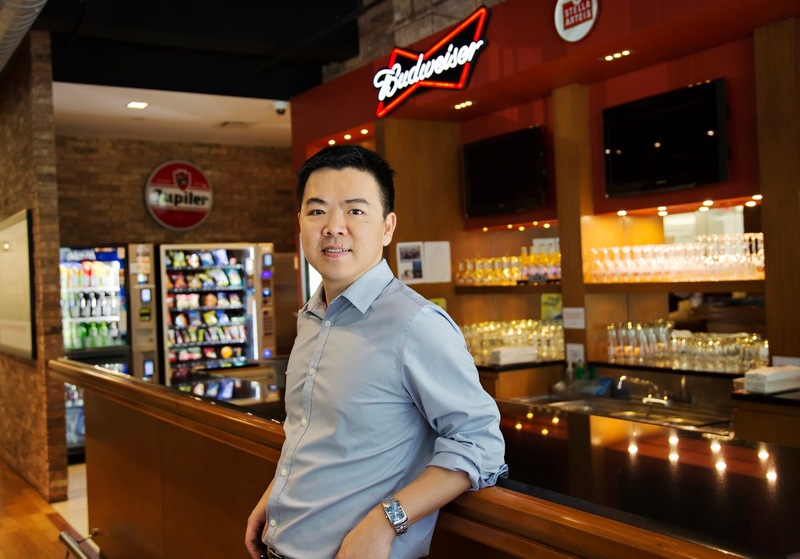 Hu recently joined Anheuser-Busch InBev as the global director of ABI University’s commercial programs. In that capacity, he heads commercial training that enhances employees’ functional skills and competencies, and expands learning and development for the company’s global zones. “At ABI, we invest in developing our leaders, and building commercial capabilities is mission critical for us to deliver on aggressive growth targets,” he says. 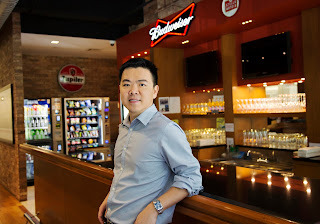 Before starting at AB InBev, Hu spent six years at The Coca-Cola Company’s Atlanta headquarters as director of marketing strategy and commercial insights. His challenge in that position was to innovate in the new media landscape to keep customers excited about the highly recognized Coca-Cola brand. “We’re all about enhancing consumer engagement through all consumer touch points in order to expand our brand,” he says. Hu has seen many brands have their ups and downs, but only a handful—like Coke—are in a position to make a meaningful difference long term. Hu was involved with go-to-market strategy at Coke as well, leveraging social media, digital, and mobile technologies to make it happen. He further led a global initiative to apply neuromarketing to branding, advertising, product marketing, packaging innovation, and other areas. Hu also benefitted from his involvement in Simon’s Marketing Club, where visits to area companies helped define his career passion. Simon’s strong emphasis on quantitative analysis has served Hu well through marketing’s increased reliance on data analytics.